We have been at several vendor shows around the area! It’s been so fun to show our products to everyone! 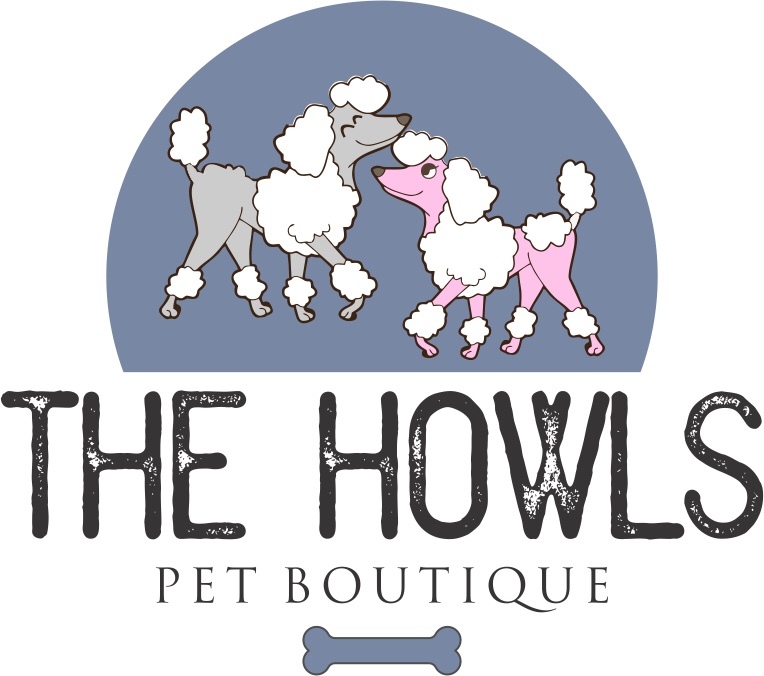 Thank you everyone for your support while we continue to build The Howls Pet Boutique!